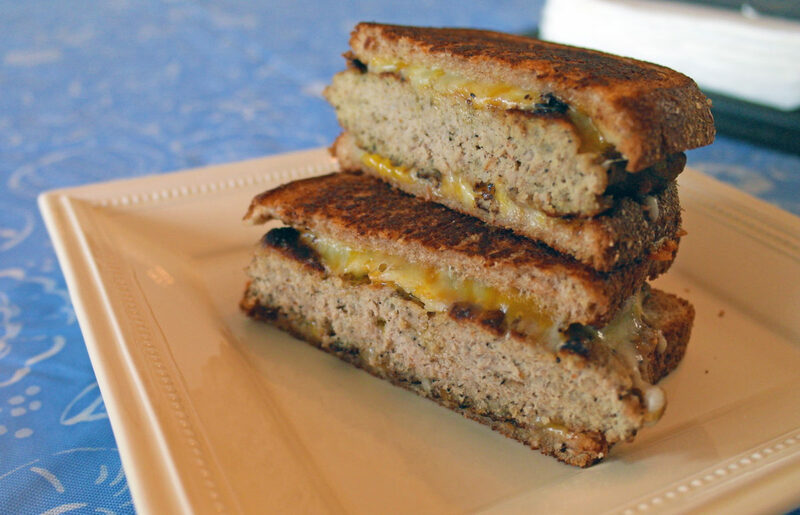 The trick to a turkey burger is making one that stands out, like this one, which is one pound of seasoned ground turkey, grilled to perfection, then placed between two buttered up slices of whole wheat bread and cheese. If you eat one pound of any meat, you may find yourself out of commission for a bit, so set aside some time for a nap if you get through this one. Better yet, get a burger buddy and split this melt with them, because eating can be a social activity.